Daniel Estulin, author of The True Story of the Bilderberg Group, was invited to Cuba to visit Castro after the ex-president read his book based on the secretive organization. We will win the war when the power of the love overcomes the love of power. 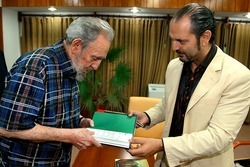 Recently former Cuban president Fidel Castro published an article in the Cuban newspaper Granma that was in large part a retelling of information detailed in the best selling book The True Story of the Bilderberg Group by investigative journalist Daniel Estulin. The Bilderberg Group is a highly secretive annual meeting of the world’s richest and most powerful people. According to Estulin, the conclave determines how the world is to be run in behind-the-scenes forums attended by royalty, top business people and senior government officials. The group, founded in 1954, held its 2010 meeting in Sitges, Spain. “The obligation of all human beings is to make sure of the survival of all the human species. 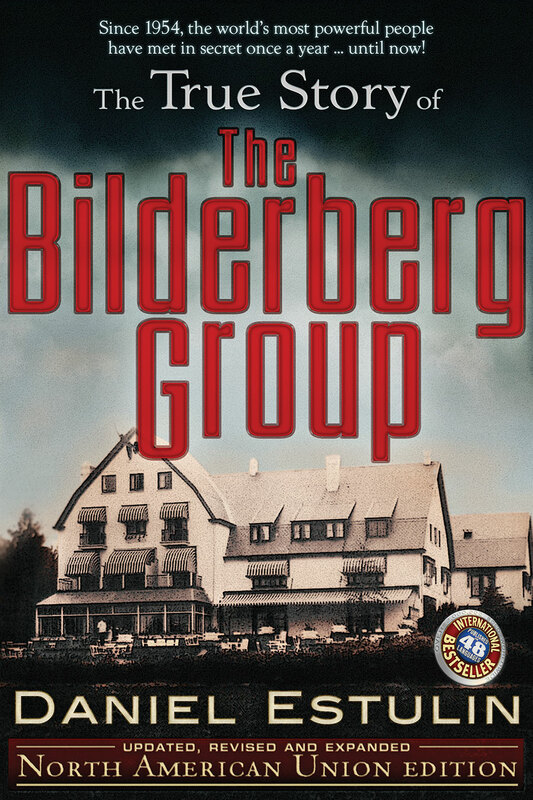 The Bilderberg Club wants to make sure of its survival exclusively, ” the author says. Castro was so impressed with Estulin that he invited the author to Cuba to personally meet with him. Castro himself has been a major figure in world politics, especially during the Sixties when he stood up to the Kennedy administration during the Cuban Missile Crisis. Since the Cuban hero is not under pressure from the major media to quell any mention of conspiracy-related issues, he is nearly alone among international political figures in wanting to out the Bilderberg Group. Estulin met with Castro on August 26 for nearly three hours. He is the first western journalist to interview former Cuban President in the past five years. Estulin’s books are published in the U.S. by TrineDay Books, the country’s largest publisher of “inconvenient truth”. Visit http://www.trineday.com for more information on these and many other titles.